I was 20 meters QRP portable on lunch break again. I found KN0WCW/3 on in QSO to W5VYN. KN0WCW went QRT and then I called W5VYN and had a good QSO. Ron is in Whitesboro, TX. 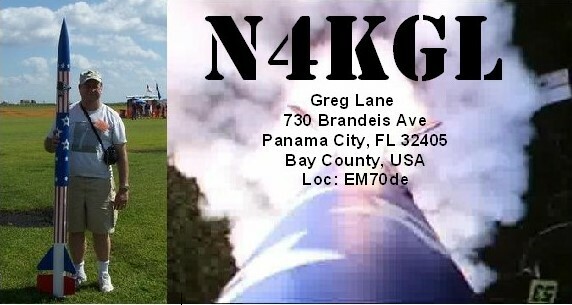 I was about to go QRT and got a call from KF4VWZ in Virgina Beach. This is lots of fun and I plan to return on Friday Nov 26th at 1730Z. So look for me at 14.057 + or - 4 KHz.. I am becoming a real believer in my ham stick dipole on the 20 foot mast. I'd like get the sticks from MFJ for 30 meters but I bet it is their least stocked ham stick since there is no phone on that band.